An Ancient Solar System...: What can 'armchair explorers' really do? Is that a euphamism for something rude? Well... the internet is a huge and weird place, so I can't promise that putting 'armchair explorers' into Google will return only PG esults. But for space geeks like me it's a nickname for a quite revolution that has taken place in space exploration (and science generally) over the last fifteen years. Above: This image was one of the results. Obscene, isn't it? I mean, what kind of lunatic keeps their living room that clean? From this you can form a mental image of my front room. A disgusting one. NASA, ESA, JAXA, and other space agencies only have fairly small number of planetary scientists to study their data - so, to cover more ground, they outsource.... to us space fans! Mostly it involves going through images of other worlds, (which is my favourite, using the Cosmos Quest website) or of deep space (like the GalaxyZoo project), and indentifying craters, boulders, crevasses, alien landing ships**, and tagging the occasional unknown object. That might not sound like a task of world shaking importance, but it identifies landing sites, areas of interest for future missions, and mysteries for the NASA guys to follow up on. Making the first maps of the asteroids Ceres and Vesta. Above: An image of Pluto's surface, colour enhanced and magnified by Gladstoner from unmannnedspacefloght.com, and a snippet of the analysis going on there. In real life these guys have jobs ranging from care workers to NASA engineers, but they come together to help explore the universe. If you've seen a cool space image there's a good chance it's been cleaned up, or assembled from smaller parts, by these guys. 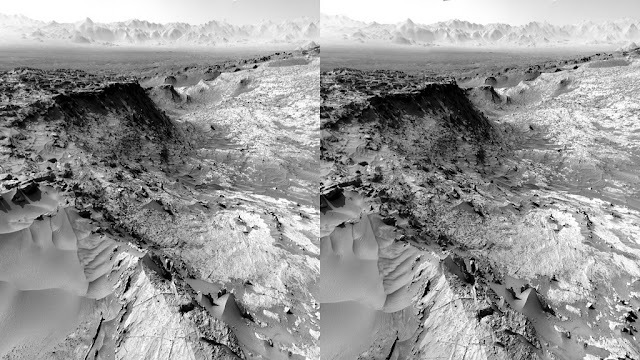 Above: A 3D image of the Martian desert. To see it you need a bit of technique, which is explained here - but it's worth the effort! They've even been credited on scientific papers, or asked to help with mission planning (like they did for the New Horizons fly-by of Jupiter). Some folk go the other way, toward minimum effort, and simply donate some of their computers run-time to space exploration every day. A good example of these would be SETI@home, where people donated their computers down time to analysing signals from deep space for signs of intelligence. 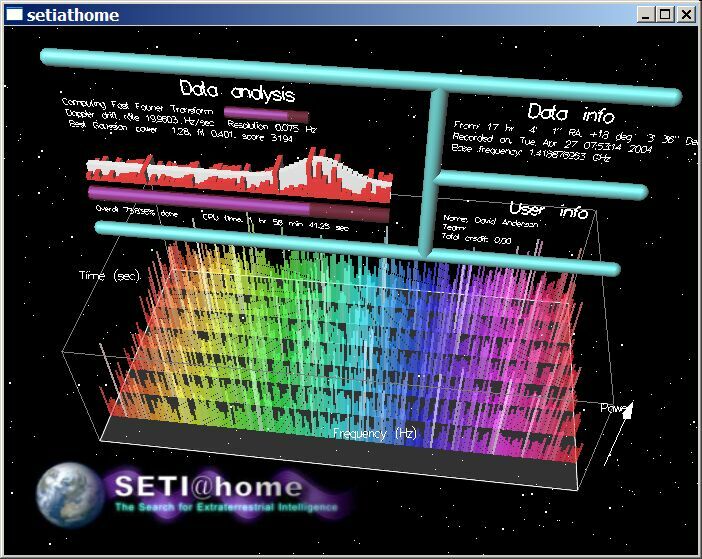 Above: The SETI@home program running. Yes, I'm part of this one too. * I'm not an armchair explorer: I have a couch. 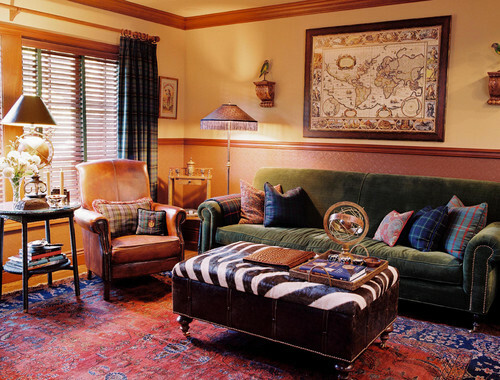 But Couch explorers and armchair explorers are broadly of the same type.